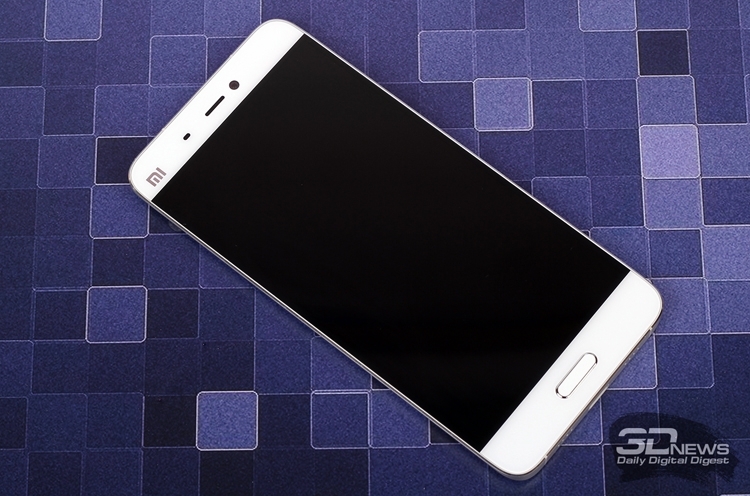 It's only been four months since the announcement of the smartphone Xiaomi Mi 5 (pictured) on the platform Snapdragon 820 as it was reported that the Chinese manufacturer is preparing an improved version of this device. The device appears under the designation Mi 5s. It is reported that one of its features will be the presence of the display that can detect the pressing force. This command will allow to vary depending on the degree of pressing, which will implement additional control scenario. The size and resolution of the display will not change in comparison with the original version - 5.15 inches diagonally and 1920 × 1080 pixels (Full HD). Another feature will be the Xiaomi Mi 5s ultrasonic fingerprint scanner. Compared to conventional capacitive fingerprint sensor, used in smartphones, this sensor will provide much higher accuracy. It is also said of the dual-core cell and 6 GB of RAM (compared to 3/4 GB in the current version).